Until spring 1916 recruitment into the British Army to fight World War One was voluntary. One of the big recruitment initiatives to encourage volunteers was what became known as the Pals Battalions, an initiative based on the idea that men would be more likely to join up if they could serve with their friends. 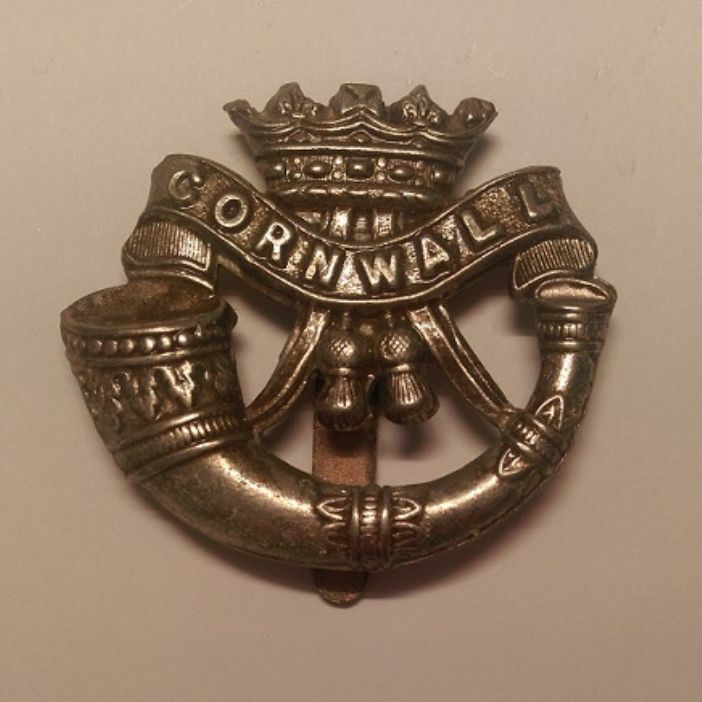 The Duke of Cornwall's Light Infantry 10th battalion, formed 29 March 1915, was one such Pals battalion, created on an initiative of the Mayor of Truro. The 10th became known as the Cornwall Pioneers and included many miners in the ranks. The formation of the 10th coincided with another recruitment drive, led by John Norton-Griffiths, who was looking for engineers and tunnellers to combat German tunnelling on the Western Front. In April 1915 Norton-Griffiths visited Cornwall, seized his opportunity and immediately arranged for a mass transfer of 221 men from the 10th to the Royal Engineers. These men formed the backbone of the 251 Tunnelling Company and found themselves in France almost immediately. The story of 251 Tunnelling Company and the Cornishmen who served in it is the subject of The Battle Beneath the Trenches by Ken Johns, Pen and Sword Books.